During a 10 day long project in conjunction with CINDAQ and the MCEP, the team including award winning underwater photographer and filmer JP Bresser focused on documenting the outer and most remarkable parts of the Ox Bel Ha (Maya for Three Paths of Water) cave system just south of Tulum. 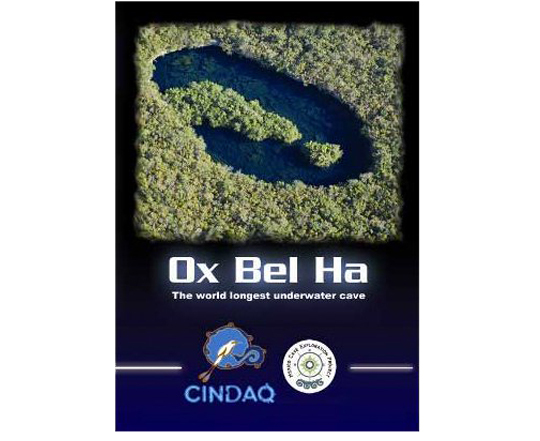 Ox Bel Ha is the largest underwater cave on the planet. 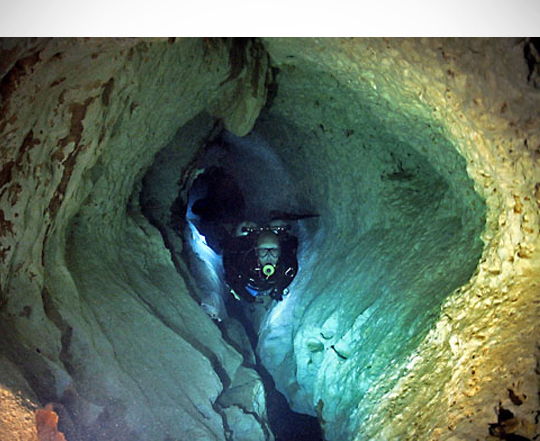 This large and pristine water-filled cave offers unmatched scenery and bio diversity. This recent video documentation compiles 12 years of exploration, survey and still images to create a baseline of information that will help to preserve this unique ecosystem.